This specialist programme will allow you to study living things at a range of different scales, from genes of individual microorganisms to interactions within whole ecosystems. You will investigate how biology impacts on the world around us, encouraging flexibility and choice so you can tailor your studies towards your scientific interests. Why study BSc Biology at Middlesex University? 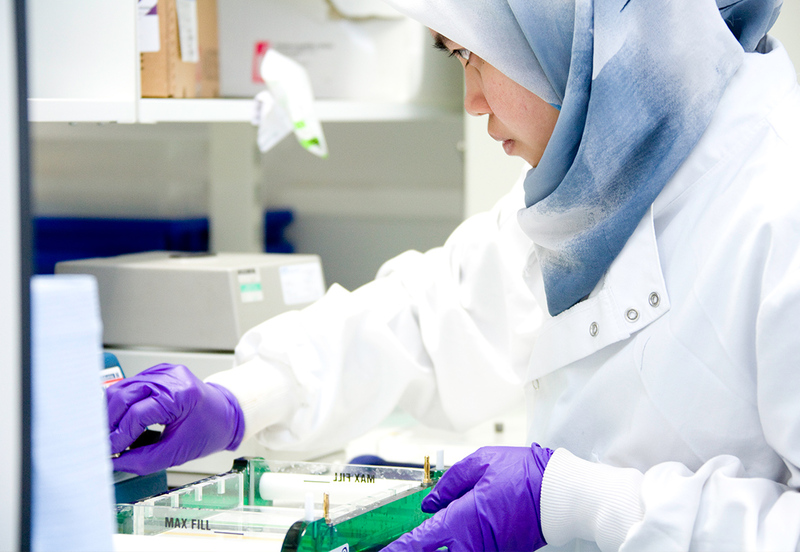 This programme allows you to tailor your module choices from a range of traditional and contemporary biological disciplines so you can explore and develop your scientific interests towards specific career aspirations. There is a placement opportunity as part of this course between the second and third year, or an internship in your third year, to build crucial practical skills. You will learn to think like a scientist through theory classes and practical experimentation in our state-of-the-art labs. Students on BSc Biology and its associated pathways (Environmental Biology, Biotechnology and Molecular Biology) are encouraged to participate in residential field trips to Mauritius and to the island of Lundy to undertake training and carry out research for their final year projects. 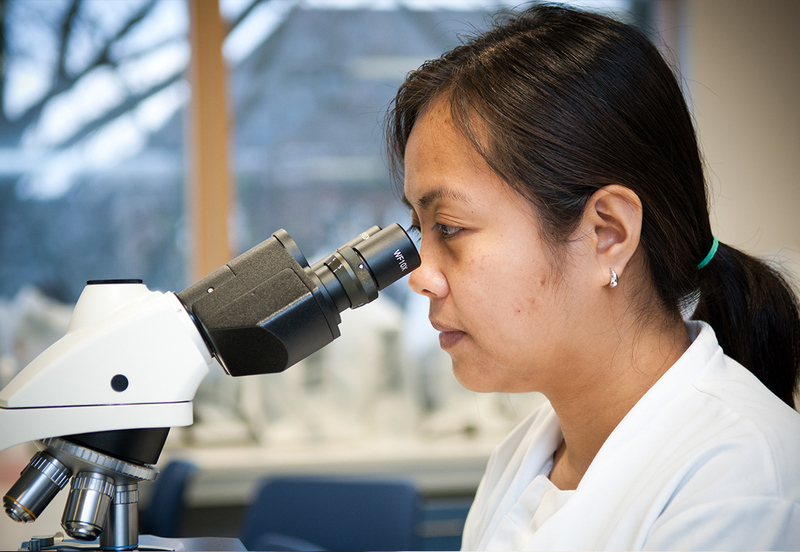 What will you study on the BSc Biology degree at Middlesex University? This programme will develops your critical awareness of biology and the significance of new developments within the field. The introductory modules provide a framework of core knowledge in the disciplines of cell biology, chemistry, genetics, ecology, microbiology, immunology, and the anatomy and physiology of animals and plants. You will develop practical laboratory skills to support your studies and develop this knowledge further in the biological techniques module. You will be introduced to the cross disciplinary nature of biosciences and its wide range of applications. As the course progresses you will be able to select optional modules aimed at your interests and once you graduate, you will be prepared for work at postgraduate level and/or for employment in relevant fields. This programme provides experience of current analytical techniques and practical skills relevant to biology and appropriate for employment. You will develop competence in scientific methods of enquiry and problem solving and you will be to carry out high level research within an ethical framework. All pathways focus on core disciplines of biology including plant and animal biology, cell biology, microbial sciences and molecular biology as well as general skills in laboratory/field work and research methodology. This module will explore microbial diversity and extend knowledge of the role of micro-organisms in relationships with other organisms, the environment and in the cause of disease. The module aims to further underpin knowledge of the numerical concepts associated with growth and death. This module aims to acquaint you with the organisation and complexity of Eukaryotic biota on Earth, their fundamental biological processes and interactions with each other and the environment. You will gain a solid grounding regarding Eukaryotic diversity as well as specific, functional knowledge of how they reproduce, respond to stimuli and maintain the requirements of life. Emphasis is laid upon establishing links between each specific topic and between those in other modules so you may develop your own biological synthesis throughout the module. This module will reinforce and expand on the Year 1 module, Cell Biology and Genetics. The overall aim is for you to obtain understanding of the molecular processes occurring in organisms. In addition, you will gain experience in the principles, practice, quality assurance and application of commonly employed molecular methods and genetic tools and techniques. This module provides you with the knowledge of important “state of the art” analytical methods in biological sciences. There is a focus on developing practical skills in analytical methods and the analysis and interpretation of results. Particular emphasis will be on proteins in the context of clinical diagnostics and environmental assessment. In this module, you will develop a more complete appreciation for the structure, function and regulation of key cellular molecules. With a running theme of enzyme function, you will be provided with an overview of molecular and metabolic pathways and a detailed compilation of the mechanisms by which they are regulated as well as disorders affecting these. The module will also consider biochemical pathway diversity in prokaryotes and the impact on habitat and importance. This module provides an introduction to the principles of fermentation technology and examines the ways in which micro-organisms are commercially exploited in the food industry. This module aims to introduce the concept of biodiversity, its origins, measures, uses and management, as well as its Phanerozoic history. Concepts of climate-biota interaction undergo investigation and this evidence is examined to investigate current trends and their likely effects on global biodiversity. This module introduces the biological and environmental factors influencing structure and ecological interactions within a variety of ecosystems. UK Ecosystems and communities are particularly highlighted to illustrate concepts covered. Emphasis is placed on the "hands-on" approach. You will be required to participate in sampling different habitats, to analyse composition of sampled communities and to take responsibility for drawing conclusions from the results of your analyses. This module will build on the skills you have acquired when undertaking previous modules and from the knowledge and skills gained throughout the programme. Further development of research skills, analysis, critical thinking and scientific literary style will be promoted in completing a dissertation. This module considers current approaches to genetic manipulation and the widening fields of their applications. Ethical issues and regulations of the field of gene technology will be explored. The module gives you the opportunity to develop advanced knowledge of a current topic within a biological sciences subject area of interest to you. You will be guided towards independent research of an appropriate topic of you choosing and then present your findings orally and in writing. The aim of this module is to provide you with knowledge of function and interaction of evolutionary processes upon Earth’s biota. Effects of both natural and anthropogenic mechanisms/processes upon the evolution of extant and palaeobiota are examined within the context of specific case studies investigating events throughout the whole Phanerozoic. The module enables you to recognise the current and future impact of sustainable biotechnology. The module will explore the role of biotechnology in plant and animal biotechnology, in waste remediation, clean and dirty water management, and the production of renewable energy sources. The importance of these processes for society and health will be explored. The module explores genetic and environmental factors that lead to changes in cells and cell processes with an emphasis on cellular and molecular responses in cancer. It reviews the current and future potential for molecular biology in the diagnosis, treatment and prevention of disease including the associated ethical issues. This module aims to provide an understanding of processes involved in regulation of gene expression and current laboratory methods available for investigation. It also aims to provide an understanding of how gene expression may be modulated according to changes in the cellular environment, how environmental conditions can trigger changes in these processes and how aberrations in gene expression can lead to disease. This module enables you to gain credits for work experience related to your programme. It aims to link academic learning to a placement organization. The experience provides opportunities for you to work in a relevant organisation and enhance your skills of self-expression, communication, co-operation and self-reliance. This module provides an overview of the concepts and methods associated with conservation within an increasingly anthropogenic environment. It addresses arguments for conservation as well as problems associated with wildlife conservation. How is the BSc Biology taught? The Faculty of Science and Technology prides itself on its research findings and these new advancements are used to inform the teaching of this degree. Many of the modules include practical sessions which may be laboratory, field or computer based investigations and simulations. This means you will develop skills in scientific research methods that not only develop your skills as a researcher but also enhance your employability within a wide range of careers. The dissertation is a major component of your final year where you are given the opportunity to engage with a wide range of research. As part of this you will carry out an individual research project under the supervision of a researcher. This may involve field and/or laboratory based analyses and you are encouraged to innovate and to explore your own areas of interest. We actively encourage and support outstanding student work to be published or presented in public. We encourage our students to undertake work placements, which improve industry knowledge, support the development of practical work-based skills and help graduates to succeed in the job market. There are two placement opportunities as part of this course. These placements usually run for seven months and you will not pay tuition fees during this time. Additionally, if your placement is unpaid, you can apply for a maintenance grant. We provide full support with your placement applications and deliver an induction course before you start. The Natural Sciences department has extensive experience in delivering placements and they work closely with our Placement Office which has specialist expertise in establishing contacts and finding suitable placement. You can apply for the BSc Biology with a year in industry course directly through UCAS (see Apply tab) or you can choose to take this option before the end of your first year. This 30 credit placement can be taken either in the summer between Year 2 and 3 or as day release from University in the final year. If you choose to complete the module in the summer you can also use the internship as an opportunity to collect data for your dissertation. You will be assessed via formative assessment such as online learning tests, peer evaluation, in-course tests, feedback of sample work will be used. Your knowledge and comprehension are assessed by seen and unseen examinations, laboratory/field work reports/journals, essays, case studies, specimen collections, oral and poster presentations. There is formal ‘summative’ assessment as part of the module, usually towards the end of the module. Assessment methods could include portfolios, presentations, laboratory reports, problem solving reports, case study analysis, essays and written examinations as well as in your final year laboratory or field research project. The grades from the summative assessments count towards your module mark. Assessments are reviewed annually and may be updated based on student feedback, to suit content or based on feedback from an external examiner. You will be taught by an experienced teaching team who have expertise, knowledge and experience that is closely aligned to the content of the modules on offer. The team includes academics, professional practitioners, and technical staff. Graduate Teaching Assistants or trained postgraduate research students may also have input into your teaching under the supervision of the module leader. Further details of the teaching staff can be found in the Staff Profiles on the course pages. Applications for this course must be made direct to Middlesex through our Online Applicant Portal. How can the BSc Biology support your career? Biology is a broad area with a wide range of career options available. You may choose to study a postgraduate degrees including, but not exclusively in the fields of Biology, Microbiology, Biotechnology, Ecology, Biomedicine and Environmental Sciences. You could progress into teaching, both at primary and secondary level following a teaching qualification. The sciences and industrial environments offer employment opportunities as do areas such as fisheries, agriculture, forestry and aquaculture. You might also wish to spend another year at a college/university that offers training programs for specialised techniques such as proteomics, biological computing, ecological survey or DNA sequencing and synthesis. The Natural Sciences Academic Society is the Middlesex University Student Union society that aims to Increase awareness of biosciences and their applications in jobs, research and innovation. Members and officers organise and participate in a variety of activities and events to showcase biological sciences and to illustrate that they offer more than just being enslaved to a laboratory. They aim to help students become the next generation of leading scientists by offering a spectrum of opportunities to bring out personal qualities and passions necessary for good science. General biochemistry research laboratory – housing immunoassay, Chromatography (separation techniques -separating mixtures and molecules), CZE, HPLC, FPLC, LC and general separation equipment. Facilities include a scanning electron microscope to examine particulate matter and fluorescence microscopes to examine biological samples. Develop advanced techniques in our microbiology labs or clone and analyse DNA and RNA sequences in our unrivalled molecular biology lab. Our cell and tissue culture lab is essential to cancer, reproductive, stem cell and nano pharmaceutics research at Middlesex. 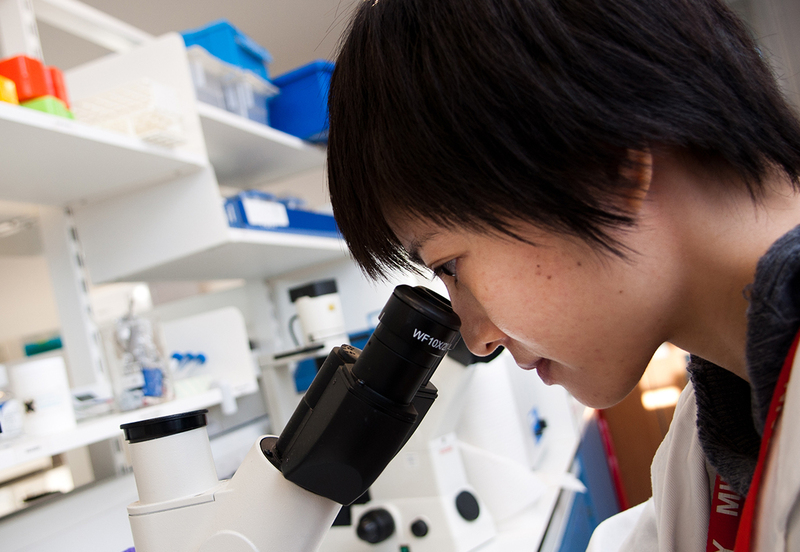 With 30 plus labs, our biology students study in some of the best facilities in the UK. 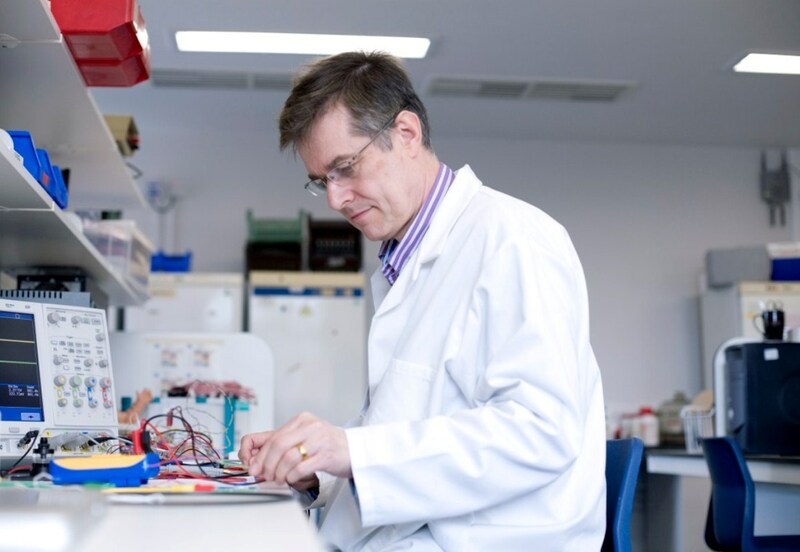 Steve Kett is the course leader for BSc Biology and a senior lecturer at Middlesex University. Steve graduated with a PhD from the Royal Holloway College, University of London in 1991. His thesis concentrated primarily on aspects of the competitive ecology of roach, Rutilus rutilus (Linnaeus, 1758), and rudd, Scardinius erythrophthalmus (Linnaeus, 1758), in a gravel-pit lake. Since then, Steve has been a lecturer at Middlesex University and his areas of academic interest include evolutionary biology, ecology and biodiversity. He lectures in a number of subjects including global biodiversity and climate change, biotechnology, anatomy, physiology and pathology and applied environmental science amongst many others. Dr Martijn Timmermans’ research aims to link the evolution and maintenance of biological diversity to changes in genomes. He uses insects as model organisms to gain understanding of the genetics underlying phenotypic divergence. In addition, he uses phylogenomic methods to resolve hexapod relationships. Dr Huw Jones has a wide range of environmental chemistry and statistics research interests including application of field biomonitoring techniques and impacts of contaminants (e.g. 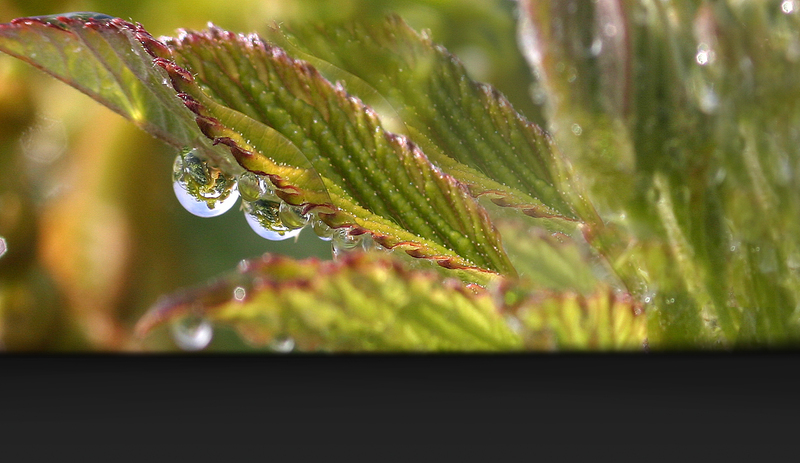 metals/metalloids, organic compounds and plastics) in aquatic environments.